20:31 - Erwin Rommel clicked Likes for this Visitor Message: N/A by dEv. 12:59 - Erwin Rommel clicked Likes for this post: Poze andrei_. by dEv. 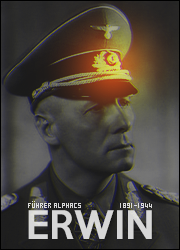 22:47 - Erwin Rommel clicked Likes for this post: Portofoliu dEv. by dEv.